In this paper, we address an end-to-end congestion control algorithm for available bit-rate traffic in high speed asynchronous transfer mode network. 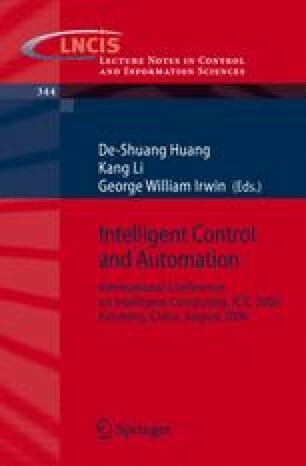 A neural network controller is proposed, because the precise characteristics of the switching system architecture are not known and some conditions such as time delay and network load change over time. The particle swarm optimization algorithm, which characterizes fast convergence and global minimum is introduced in neural network weights training. Simulation results show that the control system is adaptive, robust and effective, the quality of service is guaranteed.